Beer is a must-have for every party. It makes the conversation funner and, no pun intended, warmer. 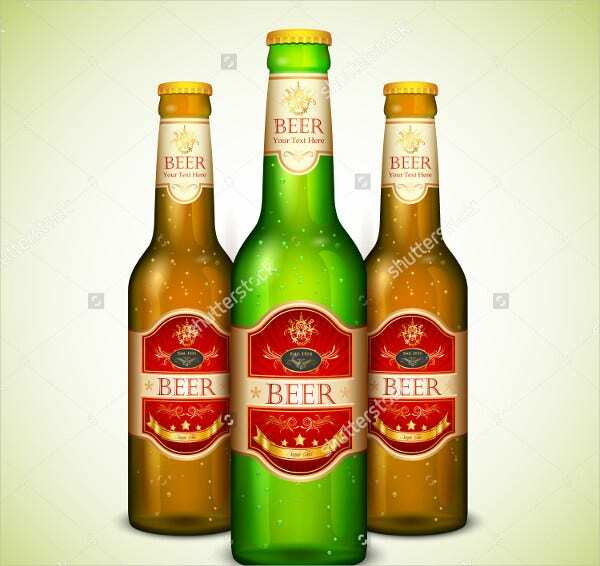 Every country has its particular brand and taste of beer and has a distinct culture of how, when, and where to drink it. 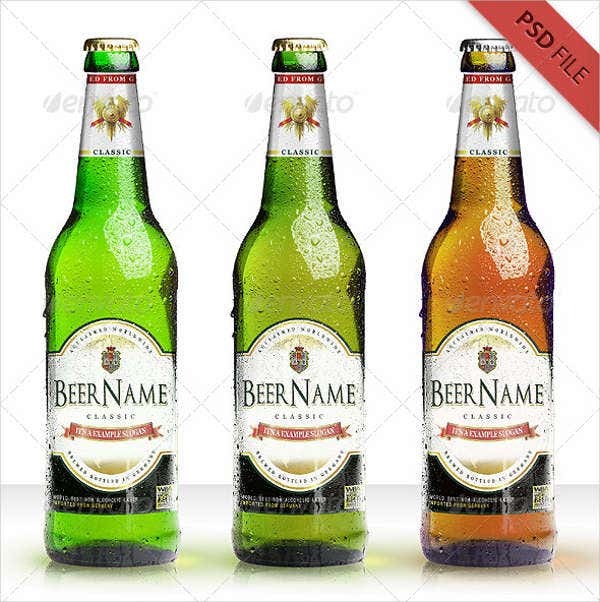 Therefore, beer bottle labels carry the brunt of the weight when it comes to marketing. 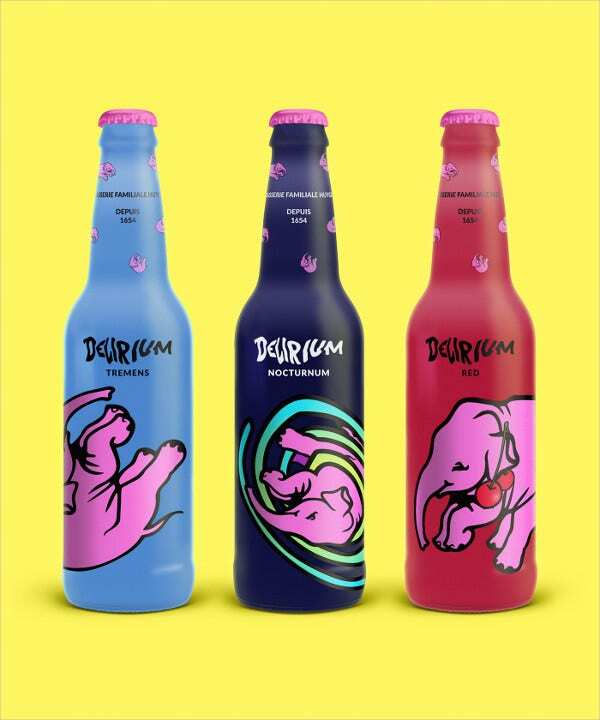 Here are some top-quality beer bottle label designs that are not only eye-catching and elegant but will surely represent the brand and taste of your beer effectively. Choose appetizing, eye-catching colors. Even better is, when the bottle itself brings out the color. Reds, yellows, and violets are a favorite. Colors are also sometimes used to advertise the flavor (if you’re into flavored beer): yellow for lemon, red for apple, etc. Style the neck as well. 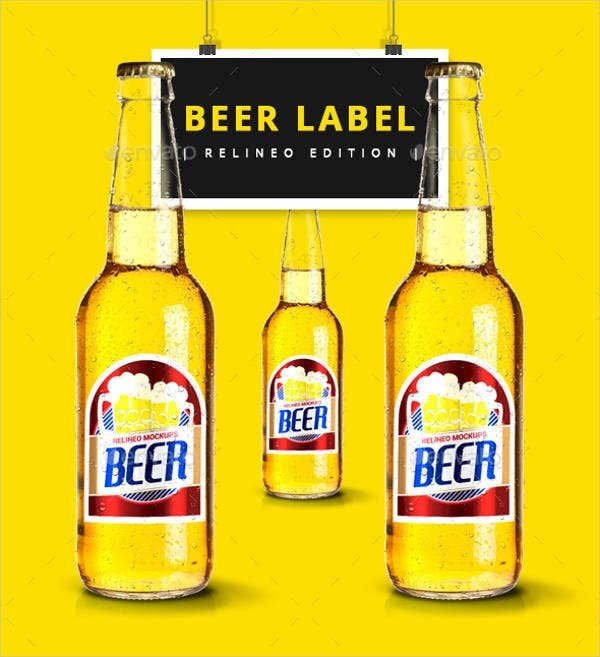 Bottles that are accentuated with neck designs look more elegant than with body labels alone. 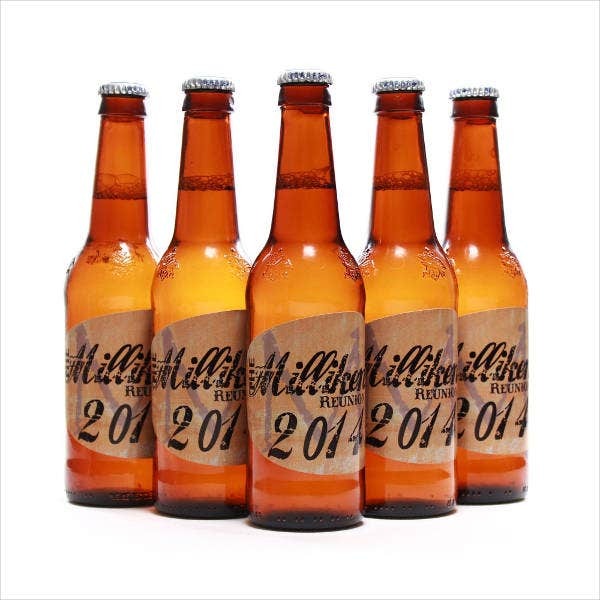 The neck design can carry the logo of your company, the name of the beer, or the flavor of the beer. 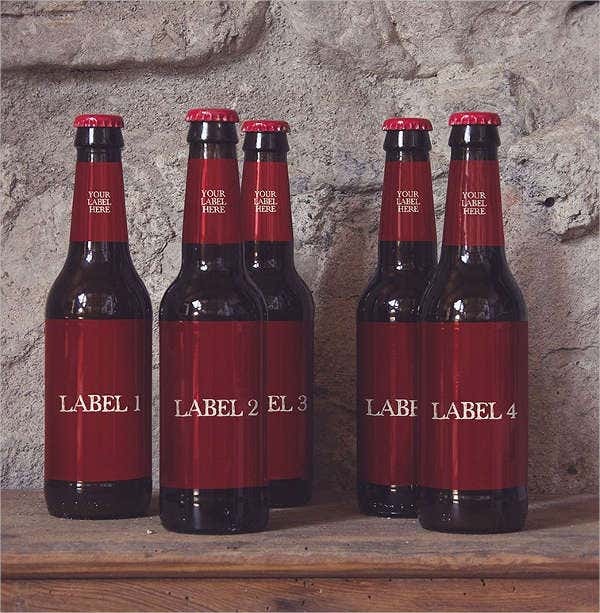 Use readable and stylish fonts for the text that goes into the label. We have exhaustive lists of fonts of every design and style to help you with this step. Add a tagline. 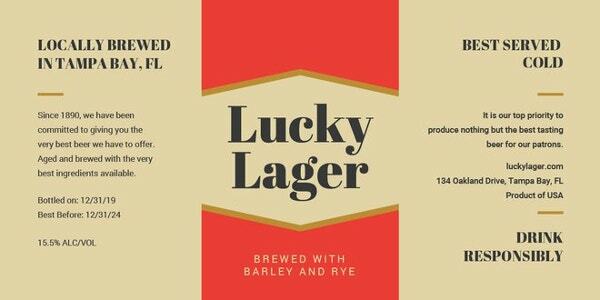 Beer drinkers are usually people with good sense of humor and rhetoric, so you’ll want to attract them with a good, funny, or witty tagline. 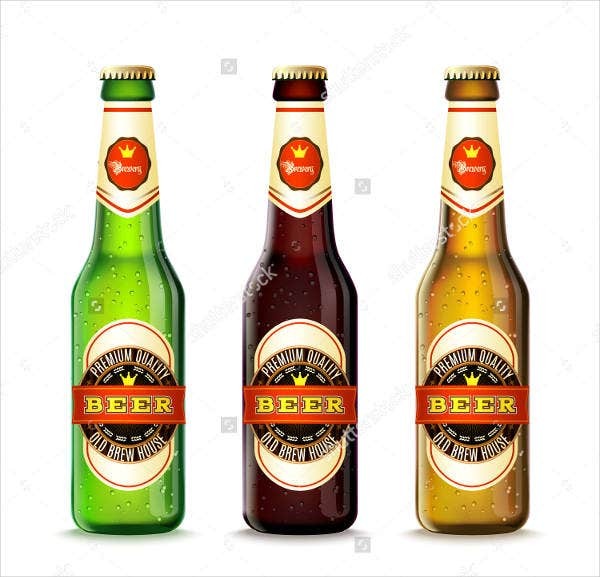 The beer label designs we have compiled for you are all made by professional graphic designers, so some of them can be downloaded for a cost. They come in various formats (including PSD) and can be customized using an image-editing software such as Photoshop or Canvas. Browse the list for the design that best meets your expectations. The list has designs suitable for the brand you wish to market. 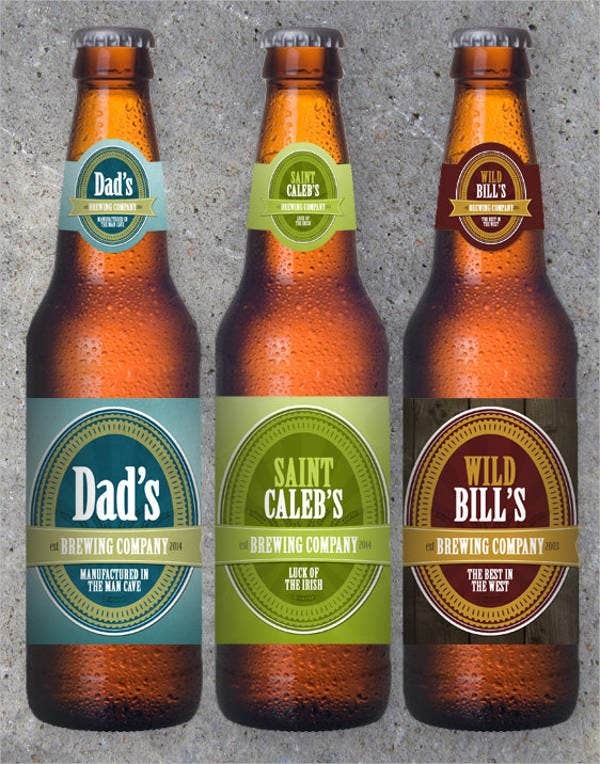 If you’re targeting high-end beer drinkers, the design with the wine-colored template is a good idea. 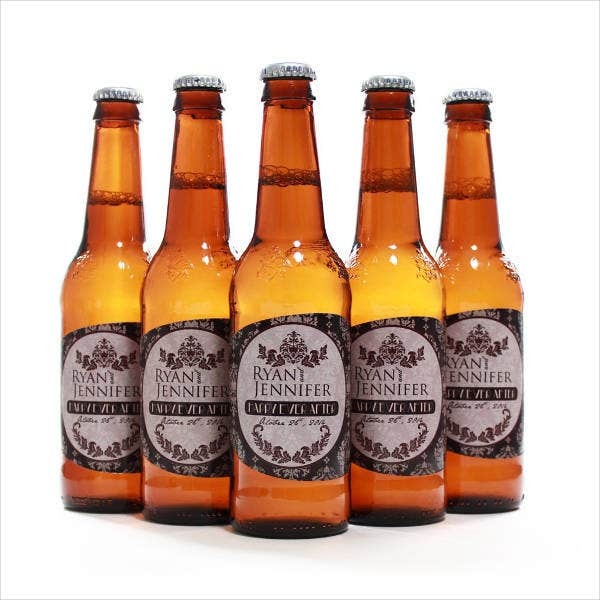 (We also have wine label designs in stock). Open the file with the appropriate tagged editing software. Customize the design according to your preference. 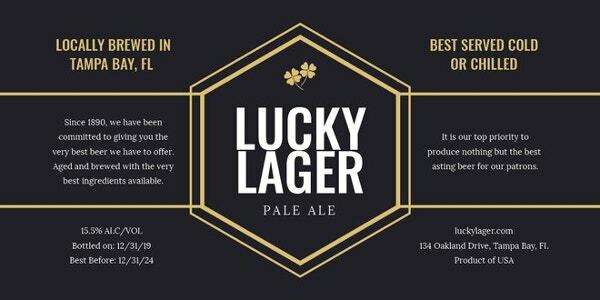 Some templates come with wonderful color options and stylistic alternatives in font styles and images. 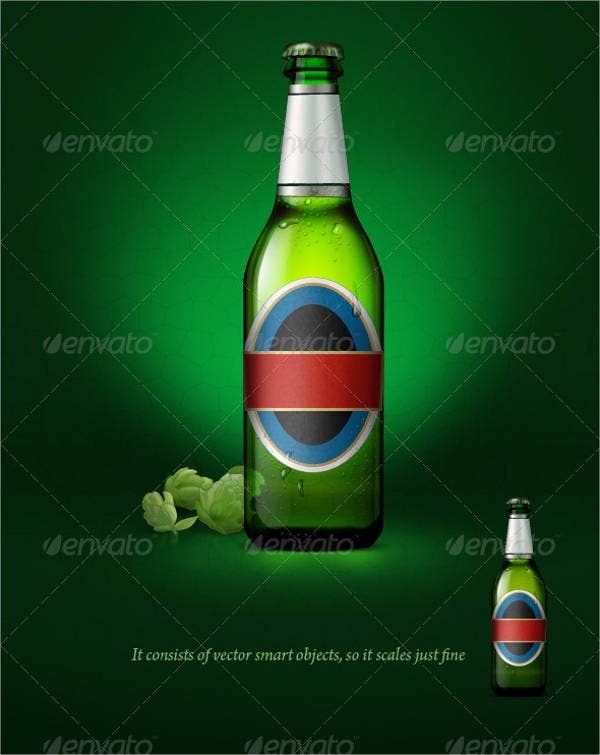 If you don’t know how to work with an image editing software, it is best to consult a professional graphic artist. 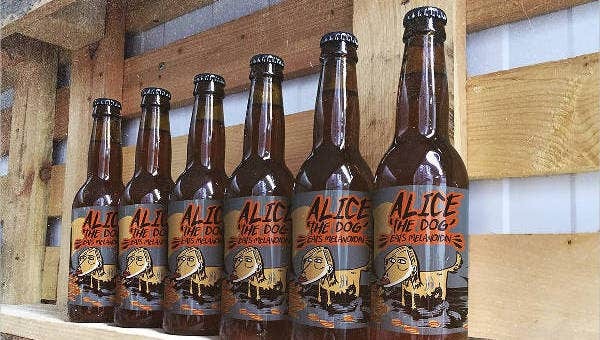 You don’t want your beer to look like a high school art project. That’s it! 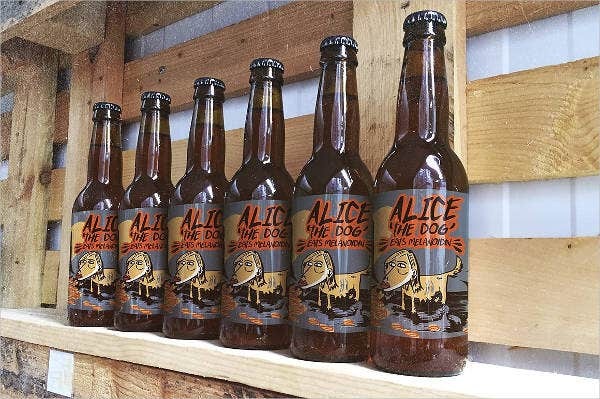 Your bottle is now a worthy vessel to hold the beer that many may consider the life of the party.